Disney+ is coming November 12th. The platform will feature content from Disney, Pixar, Marvel, Star Wars, National Geographic, and plenty of Fox-made shows and movies. The subscription price has been settled at $6.99 per month. We finally know when Disney+ is coming to the world as the company announced November 12th will be the big day. Not only that, but the subscription price will only be of $6.99 which is more than OK considering all the content we’ll be getting. 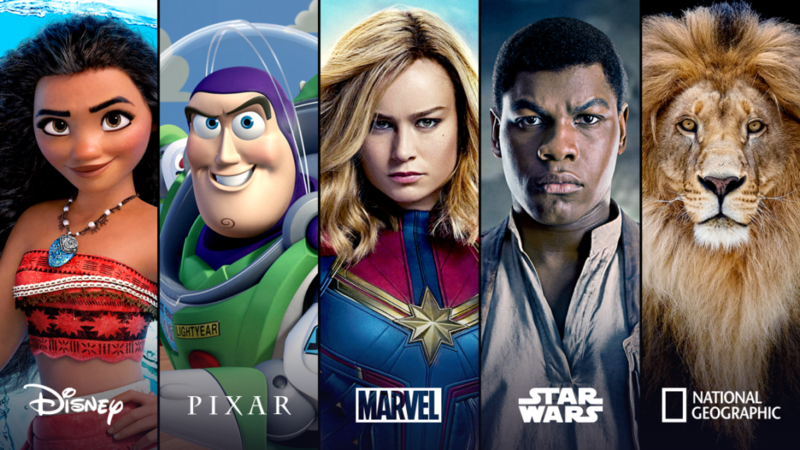 Now only will you get everything Disney ever made (or close to it), but you also get to watch content from several awesome universes – Pixar, Marvel, Star Wars. Hey, you can even watch content from National Geographic. They’ve already lined up a lot of shows that you can expect, such as The Falcon and The Winter Soldier, live-action series with Anthony Mackie and Sebastian Stan, WandaVision featuring Elizabeth Olsen and Paul Bettany, as well as Marvel’s What If…?, an animated series from Marvel Studios. Then, from Disney’s animation studios, we’ll get to watch a docu-series about the making of Frozen 2, while a short series based on Toy Story is coming over from Pixar. We’re also getting several previously-announced titles like The Mandalorian, Star Wars: The Clone Wars, High School Musical: The Musical: The Series, a series based on Cassian Andor featuring Diego Luna, a series featuring Tom Hiddleston as Loki, and a gazillion other awesome projects. They’re also getting Fox content such as The Simpsons, The Sound of Music, The Princess Bride, and more in a collection that spans over 7,500 television episodes and some 500 films. Frankly, everyone should be excited about Disney+. They’re also getting content from National Geographic. Two new series were announced – “The World According to Jeff Goldblum,” which follows the actor unveiling all sorts of cool facts, and the “Magic of the Animal Kingdom” which takes viewers on a trip to find out more about the animals in the world directly from animal-care experts, veterinarians, and biologists. Of course, we’re also getting access to regular Disney movies like Moana, Tangled, Frozen, and all the oldies too. According to Disney’s announcement, the service will be available on a wide range of mobile and connected devices, including gaming consoles, which is awesome news. You’ll also get to have fun on streaming media players and smart TVs. Disney+ will come with support for up to 4K HDR, so you can watch in the highest clarity. The good news is that the platform will be available in the US starting with November 12th. The bad news is that the rest of the world will have to wait a bit. Frankly, with how exciting this platform sounds waiting sounds like a nightmare. They are, however, promising to reach nearly all major regions of the world within the next two years. Hopefully, the expansion will be swift since we’re pretty sure that the whole world will agree to pay a mere $7 a month for a mountain of content. This is a really popular topic nowadays – discussing whether Netflix should fear the new Disney platform or not. Sure enough, Disney+ will feature enough content to make Netflix shake in its shoes a little bit, but we don’t really see a direct competition in the regular sense that we see between Hulu and Netflix. After all Disney+ has a good range of shows and movies and documentaries, but so does Netflix. 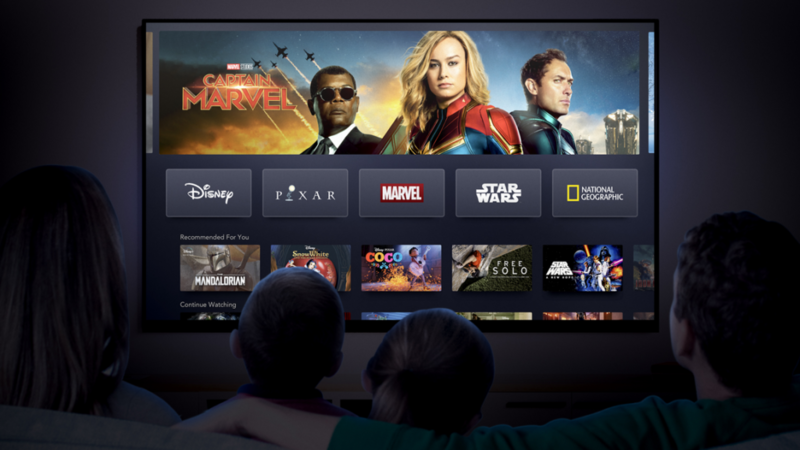 Frankly, they kind of complement each other since Disney+ will have the company’s own shows and content, while Netflix reaches out to some more areas with their comedy specials and even their original content. Each is great in their own right and we think we’ll be seeing a lot of people paying for both platforms month in and month out. What about you? 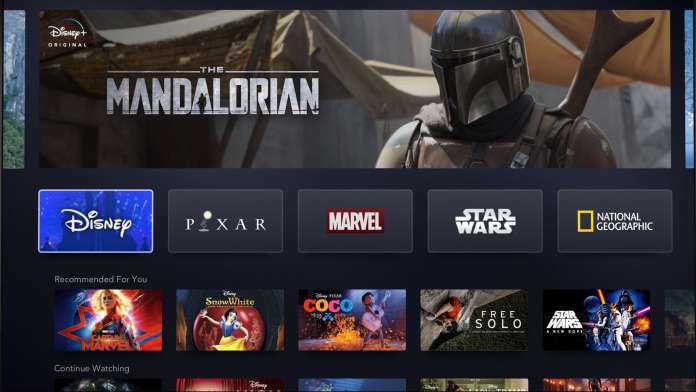 What do you think of Disney+? Let us know by writing a comment in the section below. Please share the article online to get others just as excited about the service. Follow TechNadu on Facebook and Twitter for more tech news, guides, reviews, and interviews.